Decisions about premises can make or break a business. But, the big question is: Do you need them? While some water leisure businesses ﬁnd showrooms are vital for success, others have done very well without having a showroom at all. It seems there is no hard and fast rule. 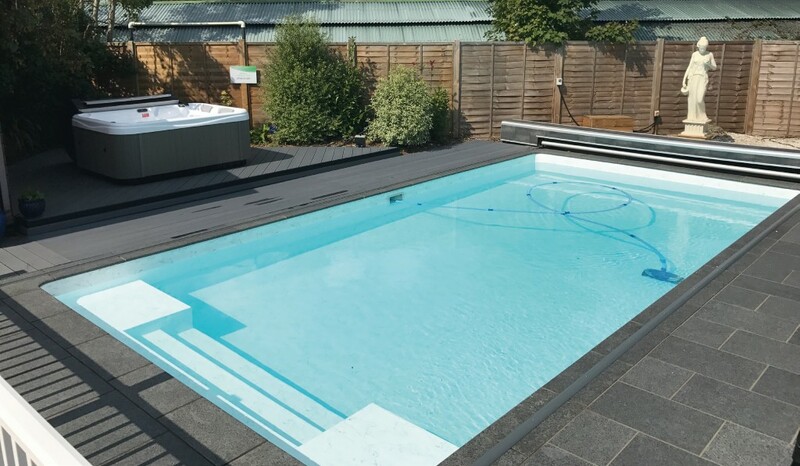 A pool company may not need a showroom, but it will need premises to store materials and machinery and that could create an opportunity to showcase speciﬁc items or pool ﬁnishes to potential customers. Modern saunas are much more beautifully designed and built than many members of the public expect, so they can look striking in the right showroom environment. However, there are sauna businesses that do extremely well without a showroom. 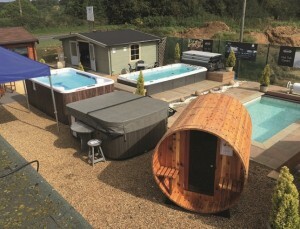 For the hot tub industry, showrooms are often seen as a given, particularly as many people like the opportunity of wet-testing a spa before they buy. In any event, either having or not having a showroom will have a signiﬁcant effect on your marketing mix. If you choose to do without a showroom then your products will have to be showcased elsewhere – perhaps on a well-designed website. If you do have a showroom then a signiﬁcant amount of your marketing effort will be dedicated to getting customers to come and visit your premises. Business premises are usually the second biggest overhead for any business after wages. Premises are a ﬁxed cost – staying the same no matter how much or little business you do – so only take on a premises or showroom if there is a genuine business reason to do so. It isn’t enough that having a showroom will make you ‘look more business-like.’ There are plenty of other ways to achieve that. You need to take all the costs into account when thinking about taking on business premises – or possibly getting rid of them. As well as paying rent or possibly a commercial mortgage, there are business rates, utilities and the cost of insurance. There may be service charges as well and you might need to invest in the look of your premises, including décor, furnishings, equipment and signage. Trying to keep the costs down can be counterproductive. If your premises are cheap, they might look cheap. What does that say about your business? A lot of wet leisure businesses take their premises on industrial estates or near garden centres. 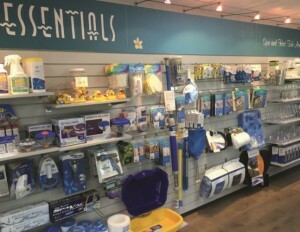 While garden centres used to generate a fairly high (and reliable) footfall of potential customers, the economic climate has hit these businesses harder than many and those numbers have dropped off. Industrial estates can work well and it is well worth trying to be in an estate, or in a part of the estate, where there are other businesses that will attract people who are also your potential customers. Situating yourself near other home improvement businesses, such as bathroom showrooms, rather than business units who will receive mainly trade customers can be an important consideration. To read more about pool showrooms and making them work for your business please subscribe to Pool and Spa Scene here.